Sit On Top Kayaks are available in a wide range of sizes, the most popular size for all round paddling is around 3m in length. 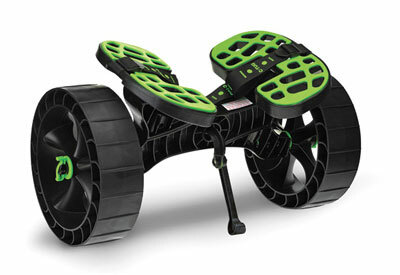 Specifically designed for use with Sit On Top Kayaks. 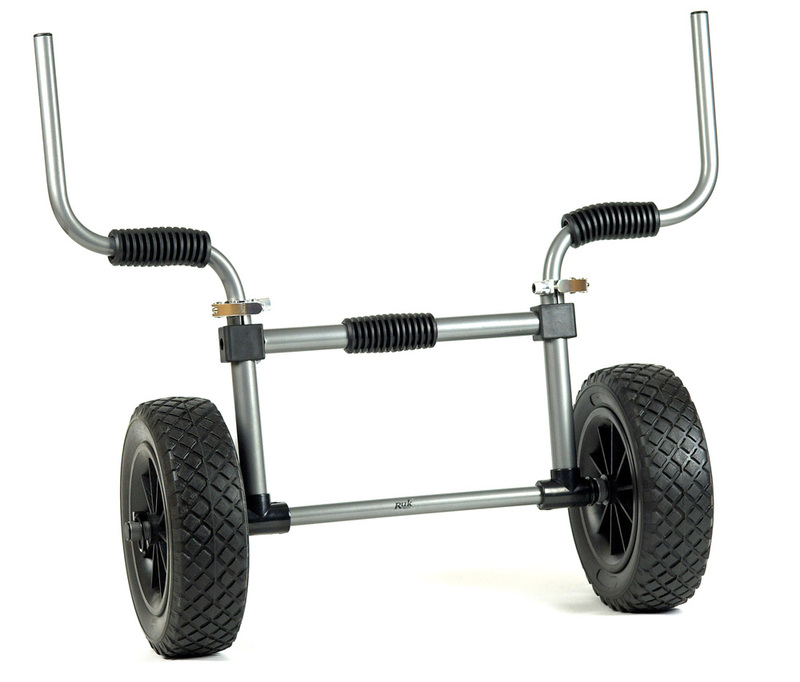 Two fully adjustable prongs locate the trolley in the kayaks scupper holes and PU Foam puncture free tyres make for easy transport. Don't forget to secure the trolley to the kayak when transporting to prevent damage. 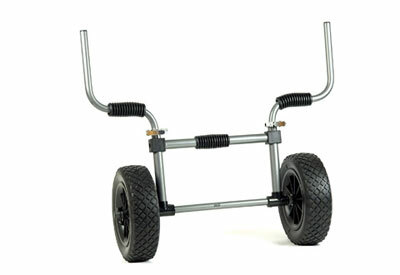 The most robust, durable and arguably the best trolley available. The C-Tug Trolley is great for use with a sit on top kayak and can be dismantled for easy on-kayak storage. 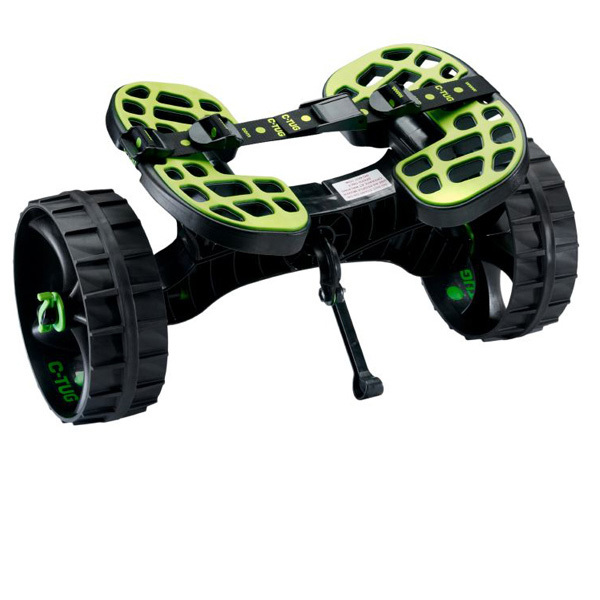 The ever popular C-Tug Trolley with the new Sandtrakz Wheels. 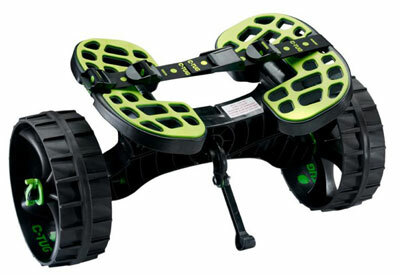 Designed to act like a track system, the Sandtrakz Wheels reduce the effort needed to transport your kayak over soft sand and rough surfaces. A lightweight, foldable kayak trolley that can be used with any sit-on-top kayak. 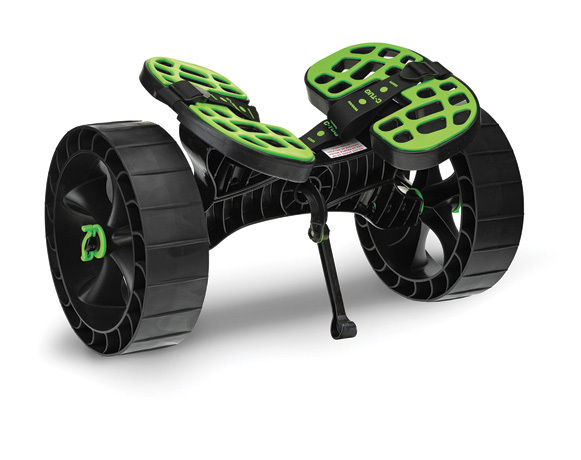 Folding frame design featuring PU Foam punture free tyres for durabiltiy.